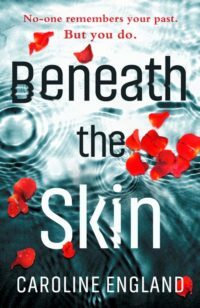 Today I have an exclusive excerpt from Caroline Englands debut novel, Beneath The Skin. If this sneaky peak has you eager to read more, be sure to pick it up. 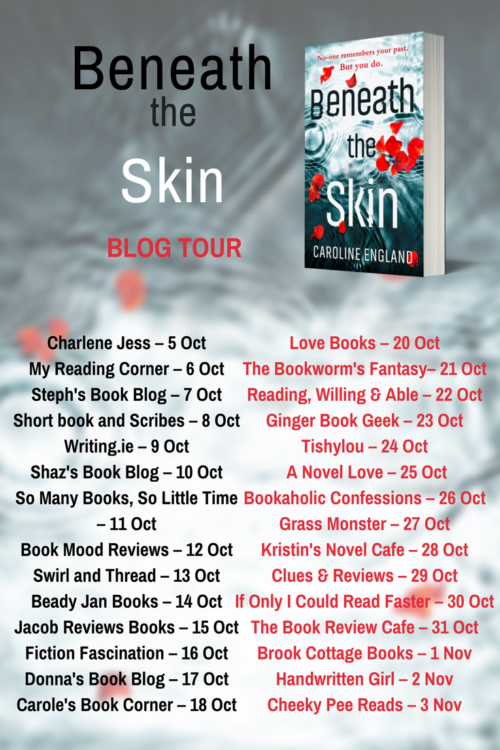 Also Make sure to check out the other stops on the Blog Tour. More details about them are in the banner after the sneak peak. ‘We’ve decided to go through with IVF again,’ Sophie says suddenly, pulling out the elastic band with some difficulty and then dragging her bitten nails through the thick mass of her hair. Antonia never got out of Sophie’s way. Sometimes she dearly wishes she had. ‘You’re mixed race, Antonia. Or black if you like. So why don’t you just admit it? There’s nothing wrong with it.’ Honest or cruel, Antonia has yet to decide. Antonia takes a breath. The real reason for Sophie’s infertility is the one secret she has managed to keep. It has to be said. It’s ridiculous, Antonia knows, at thirty years old, but on these occasions she still wants to cry. Instead she stands, walks to the sink and turns on the tap. Sophie will never change; her best line of defence is to attack and the assault is invariably below the belt. But when it comes to babies, she doesn’t care whether Sophie thinks she’s unnatural or odd. She doesn’t have and never has had any desire to procreate. There are enough unhappy people in the world without adding to their number. David understands. She told him from the start she didn’t want children and he accepted it at face value, saying it was fine and that he’d have the snip. He’s never broached the subject again and never asked why. David, oh, David. The thought of Friday night catches her breath again. He accepts her as she is, he doesn’t ask questions, analyse or dig too deep like her former boyfriends. He doesn’t want to control her, thank God. He’s steady and reliable. Isn’t he? She feels Sophie’s breath on her neck, then a hand on her back and the inevitable flutter somewhere deep in her stomach. OUT NOW – ONLY 99p ON KINDLE!! It’s been her name for many years. But sometimes, like tonight, she forgets. Antonia has a secret. A secret so dark and so deep that she can barely admit it to herself. Instead, she treats herself to Friday night sessions of self-harm while her husband David is at the pub, and her best friend Sophie is drinking too much wine a few doors down. Nobody close to her knows the truth about what the teenage Antonia saw all those years ago. No-one, that is, except her mother. But Candy is in a care home now, her mind too addled to remember the truth. Antonia is safe. Isn’t she? The lies start small. They always do. But when the tightly woven story you’ve told yourself begins to unravel, the truth threatens to come to the surface. And then what’s going to happen? 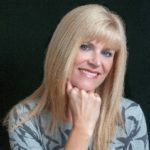 Caroline England is a former divorce lawyer based in Manchester, whose fiction has appeared in various literary magazines. 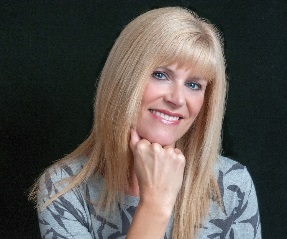 Her background lends this book about couples a real authenticity.Bestseller chart.